Today I am very excited to share with you a great indie clothing company (The Bee’s Knees) from Los Angeles. I originally stumbled upon their stall at a Flea Market in Silverlake, instantly falling in love with their designs. 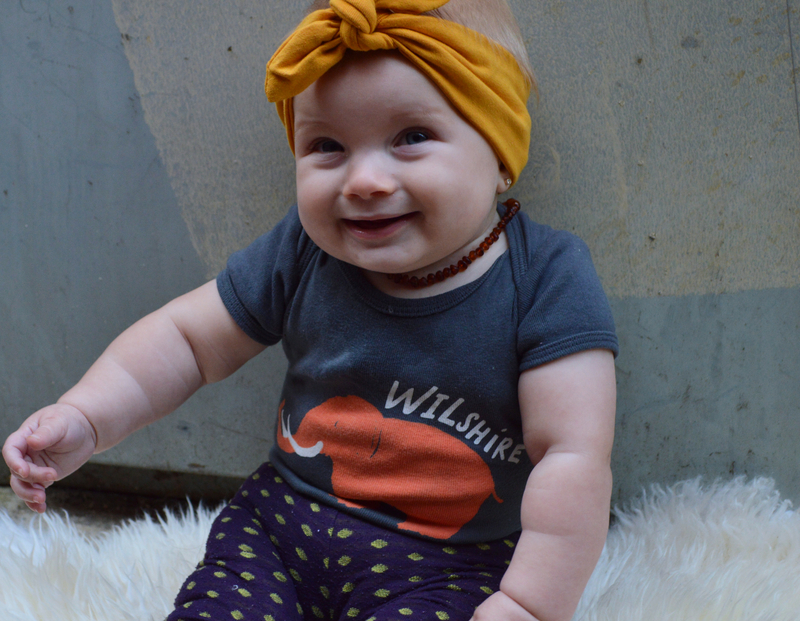 Their t-shirts and onesies are all designed with a kid’s approach; playful and curious. They strive on the simple fact that their clothing is created from start to finish in Los Angeles. 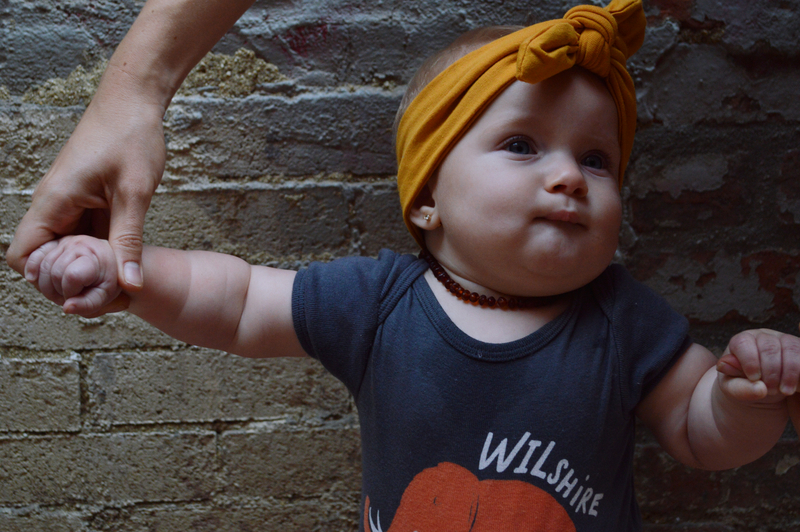 All of the clothing is created by hand-pulled screen print on LA-based onesies and shirts by American Apparel, keeping comfort and style in mind. Knowing where and how our clothing is made makes us happy and we are sure it will make you and your kids happy as well. The quality of the fabric. Many printed tees that I have ordered from indie companies are based on cheap, thin, or multi-pack type fabrics. 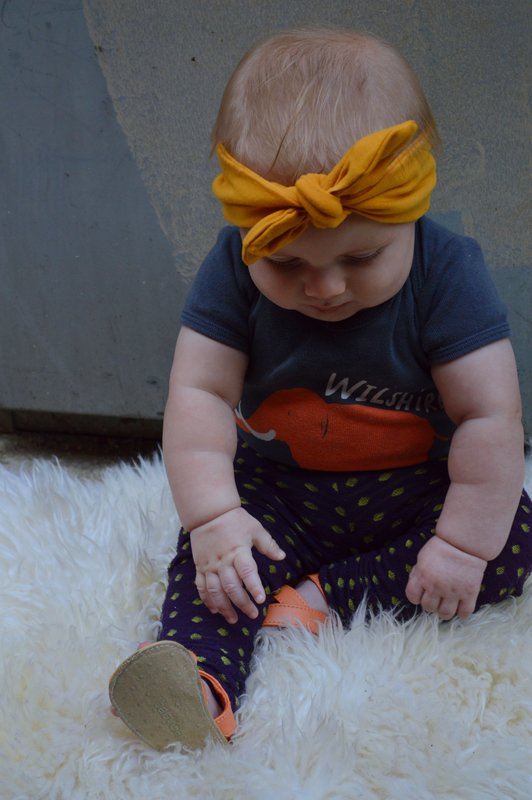 Because the Bees Knees uses American Apparel t-shirts and onesies they are sturdy, soft, and feel kid-proof. The screen printing looks flawless and extremely professional. The V-neck. All of their shirts are v-necks. Seriously. I’m obsessed. Every child should wear v’s. Gender Neutral. Though I do love a good vintage dress, I am becoming more and more a fan of gender neutral clothes for kids. Black, white, gray, fun colors without the frills; everything that The Bee’s Knees sells could easily be worn by boys or girls. UPCOMING MARKET: On May 24th, 2015, you can find The Bee’s Knees at the Patchwork Show, Santa Ana, Ca. ONLINE SHOP: You can shop their new Spring/Summer 2015 styles as well as the LA street shirts featured here at their Etsy shop. SOCIAL MEDIA: Check them out on Facebook. The Bee’s Knees LA gifted the featured shirt & onesie to My Darla Clementine for review. I was not financially compensated for this review, nor was I obligated in any way to give positive feedback. All comments are based on my personal experience with the featured items. I will not receive commission or compensation for any purchases made as a result of this post.